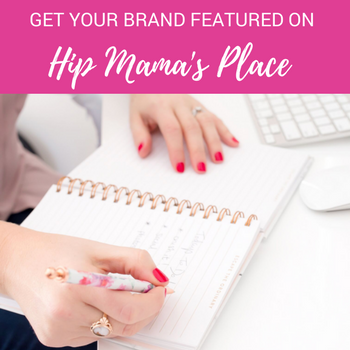 This post was in partnership with Valvoline Instant Oil Change. All opinions and text are my own. October is Breast Cancer Awareness Month and I’m glad that I can help raise awareness for breast cancer through my partnerships with brands that I know and believe in. Do you know that breast cancer is one of the leading health crises for women in the United States? I’m all about supporting great causes and organizations that help those who are in need, and especially breast cancer patients and their families. I am one of those families affected by breast cancer. Early last year, my younger sister was diagnosed with an early stage of breast cancer and raising awareness to this type of cancer is even closer to my heart now more than ever. She has done a lot of lifestyle changes since her diagnosis and is going through treatments now .. but our family can only hope for the best. 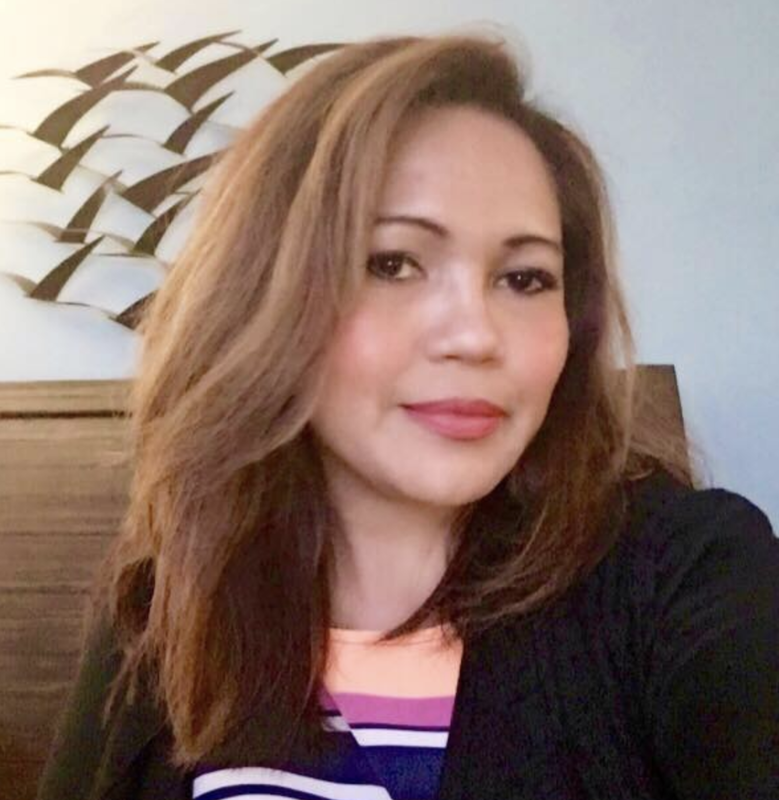 That’s why I’m so thrilled to have partnered with Valvoline Instant Oil Change (VIOC) once again this year for BCA month! 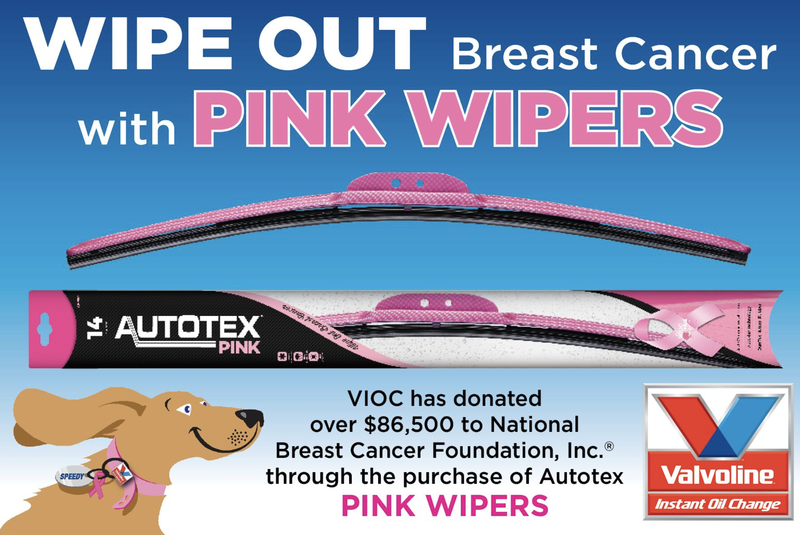 Every October since 2012, VIOC has been helping to raise funds and increase awareness for breast cancer by offering the AutoTex PINK Wipers throughout the month with *proceeds going to National Breast Cancer Foundation (NBCF). To date, VIOC has donated $86,500 to NBCF. I recently took my car for an oil change at the VIOC near me and also had my AutoTex PINK Wipers installed to show my support for Breast Cancer Awareness month! Friends, if you haven’t been to a VIOC to get your oil changed, you’ll love that you don’t need an appointment to get in. 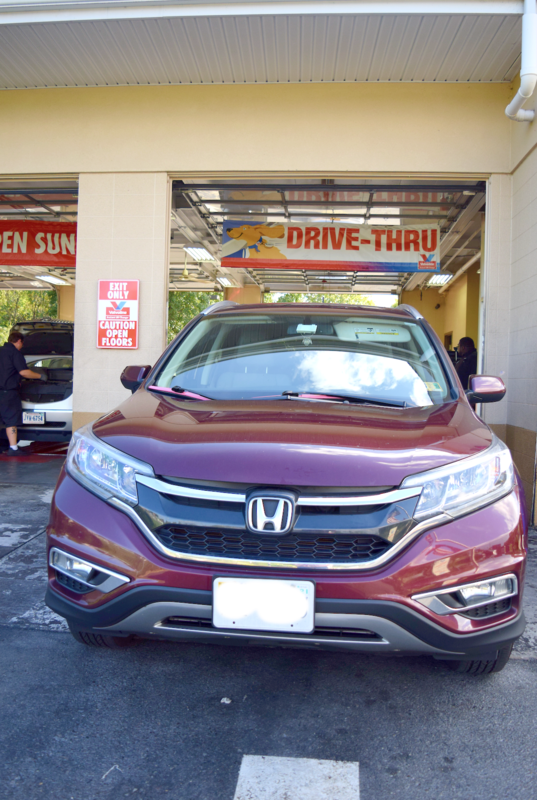 VIOC is a full service 15-minute drive thru oil change and I like that customers stay in their cars during the entire service, which makes it easy for busy people and moms like myself since the kids don’t have to get out of the car while getting the necessary car maintenance done. 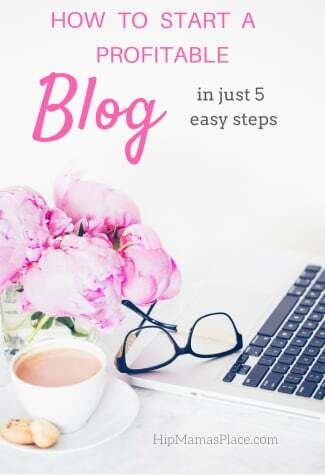 So the entire 15 minutes I waited inside my car while my car oil is being changed, I was able to catch up with emails that I had to reply to and made a phone call to my husband. Talk about making wise use of time and multi-tasking! An added bonus: the service guys who are helping me at the VIOC service shop were all very professional and friendly they made me feel at ease the minute I pulled up to their shop. 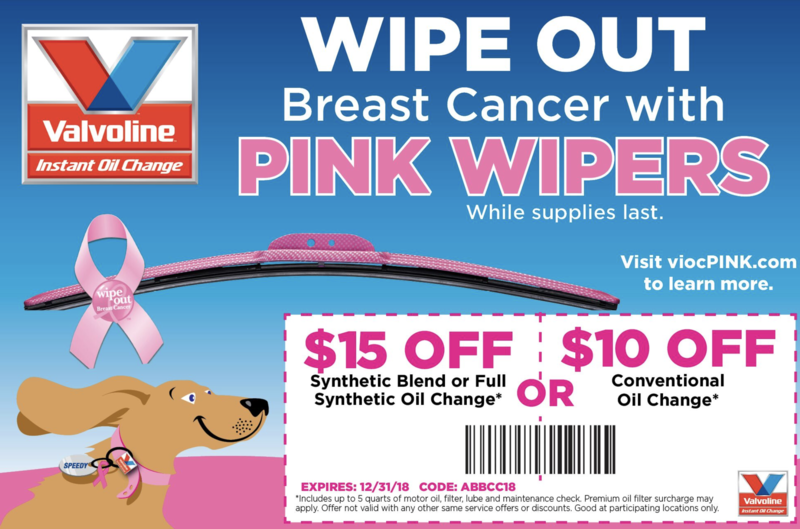 So this October, get your car oil changed at VIOC to experience the amazing customer service for yourself and then show your support for helping raise breast cancer awareness by purchasing their AutoTex PINK Wipers available only throughout the month of October! You can choose from full Pink Wipers (like I did) or Black Wipers with a small pink ribbon. These special wipers are available at participating VIOC locations only and the wiper blades fit 98% of cars, trucks and SUVs manufactured after 2003. You can also print the coupon above to get discounts o your next oil change at VIOC! Even better, VIOC is having a “D-D Day” (Double Donation Day) on Saturday, September 29, where they will be doubling donations to NBCF for all AutoTex PINK Wipers purchased that day. Also, October 19th is National Mammogram Day and VIOC is again doubling their donations to NBCF for all AutoTex PINK Wipers sales that day. Also, you’ll get a chance to win up to a year of free oil changes at VIOC by entering the Pink My Ride Photo Contest! 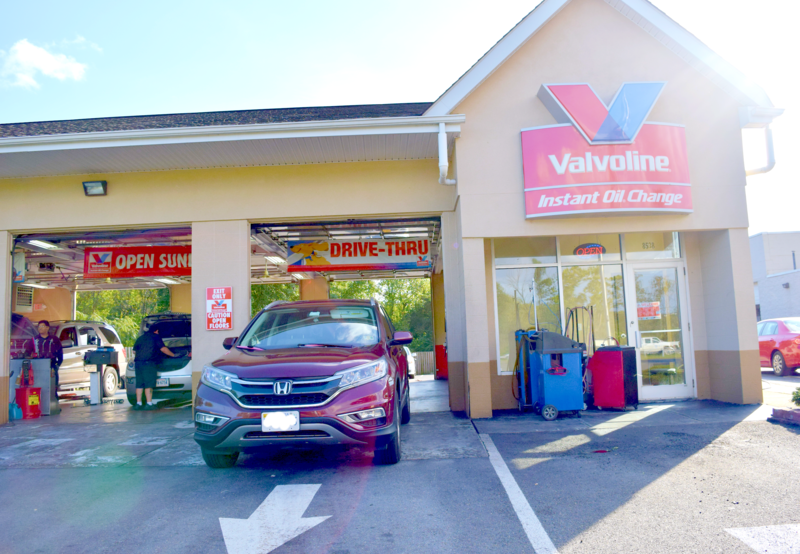 For more information about Valvoline Instant Oil Change, follow them on their social media channels below! So what do you think about VIOC’s cause to help raise funds for NBCF and the AutoTex PINK Wipers? Tell me in the comments! *A portion of the proceeds from each sale is donated by AutoTex PINK to National Breast Cancer Foundation, Inc®. AutoTex PINK is a brand of parent company WEXCO Industries, which ranks among the nation’s leading global suppliers of windshield wipers. This is fabulous. I love seeing companies do something like this. Love to see more awareness spread too! I never would have thought of this as a way to raise for the cause. This is such an amazing thing! That is a really great idea! They get customers and help out a lot of people by doing so! These pink wipers are so very cool! I think that this is a great idea for raising awareness and money for the cause. It is always heartening to note corporates taking up such causes. Nice of you to share this post, helps in creating more and more awareness. With this kinds of initiative, I totally would love to support this all the way. We should be supporting this in order to spread awareness across the world. I know of a few people that unfortunately are dealing with breast cancer right now so doing this to bring awareness and support is such a big deal. Thanks for letting me know this is going on right now. I keep seeing these everywhere and I want some! I’m going to have to run out this weekend to try to find them. I lost one of my aunts to breast cancer. It was so hard. I am all for anything that raises awareness, like these wipers. Oh now this is fun! I want some pink wipers!! I need them year round too, not just in October! LOL! This is an awesome campaign for Breast Cancer. Losing several friends to Breast Cancer I would sport the pink wipers. Thank you for the coupon also! I’m a 9 year breast cancer survivor and cannot wait to see if these are available in my area. 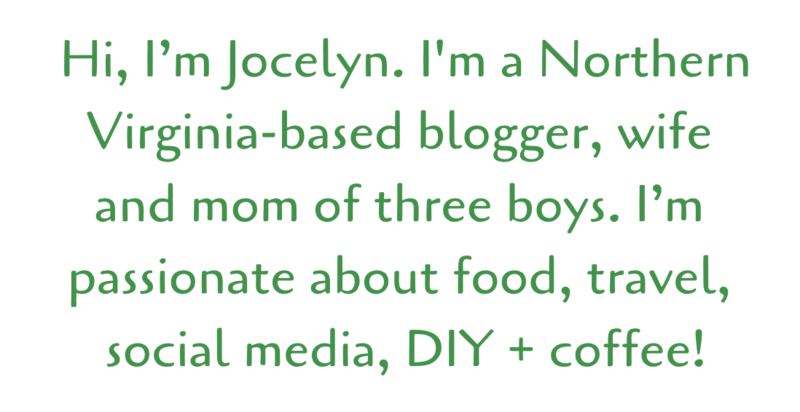 My actual 9th anniversary is Oct 29, so this would be a fun way to celebrate! So cool that they are doing this… and just in time for me. I just said today I need to get my oil change; so I’ll print a coupon and wait for October! What an awesome thing for them to be doing in aid of breast cancer, i could totally get being having some pink wipers for such a good cause! I always go to my local Valvoline for my oil change because you just can’t beat the convenience. And these pink wiper blades are cute and for a great cause! Oh that is great that the company do that! I haven’t heard of it over here but it’s a great way to support others! This is very thoughtful for the company to do this in support of women and men for that matter. Unfortunately I know many people who wouldn’t want pink wipers on their cars. I love that they are doing this. Anything I can do to help research on Breast Cancer is a plus. I might have to stop in and get the pink wipers.